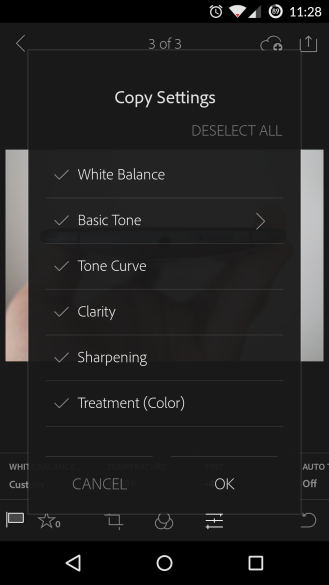 The Lightroom app was missing several important features when it came out (like tablet support, inexplicably), but a series of updates has made it much more useful. 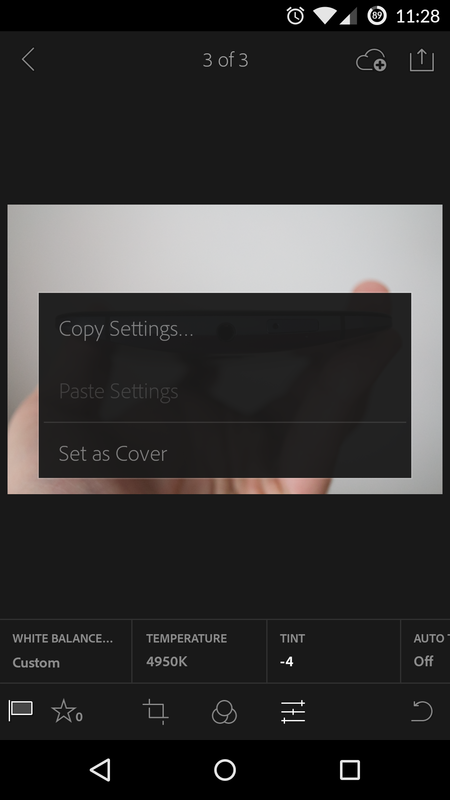 The v1.2 update is rolling out today and it brings changes to cropping, adjustments, sorting, and more. Here's the full changelog from Adobe. It's more extensive than the one listed in the Play Store. The adjustment copying could be great if you tend to take a few copies of each photo. You can painstakingly get the adjustments just the way you want on one pic, then copy it to the others and make a few tweaks. Note: you access this with a long-press on the image. That could save you loads of time. The new collections view is supposed to save time too, but this whole system still seems awkward to me. As always, you need a Creative Cloud subscription to use Lightroom Mobile.